With regard to allegations reported in today’s Advertiser (Friday 18 February, page 11) questioning the organisation’s duty of care in residential homes, AnglicareSA has responded and denied all allegations. I assure you the organisation has acted appropriately at all times. 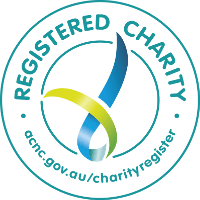 AnglicareSA is committed to providing the community with the highest standard of service and maintaining our vision of justice, respect and fullness of life for all.